Meet our team on the Eclair stand at the 2018 Micro Salon AFC (La Femis, Paris) and learn about our latest products and technologies. 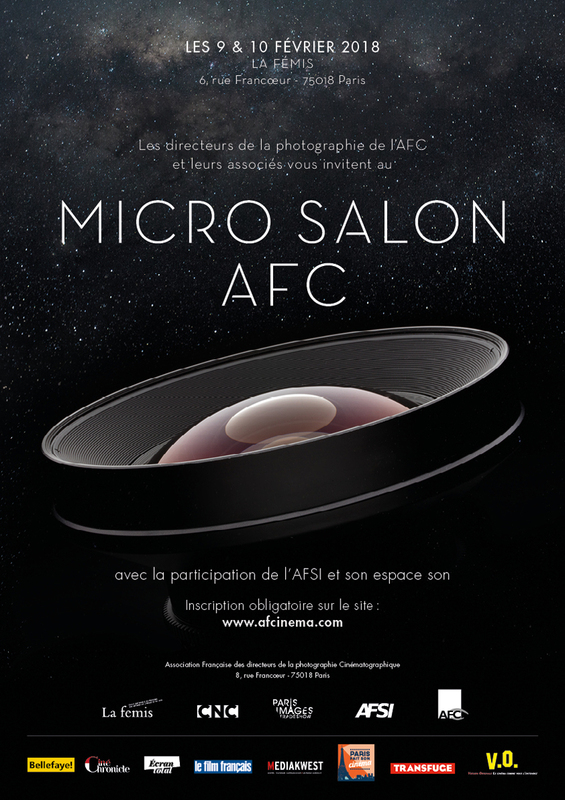 The Eclair team - Pascal Mogavero, Anne Feret, Cedric Lejeune, Thierry Beaumel, Olivier Chiavassa, Alexis Roposte and Arnaud Denoual - will all be present at the AFC Micro Salon in La Fémis. Come and discover Eclair's HDR offer, from filming to screening and broadcasting, at the Eclair booth (Level +2, Renoir foyer) be sure to see our presentation "Looks : Des essais à l'étalonnage final" at 12:30 pm Friday February 9 and 13:30 Saturday February 10 in the Jean Renoir room.